We love our local business-friends and know you will too! We like them so much we simply have to shout it out sometimes! 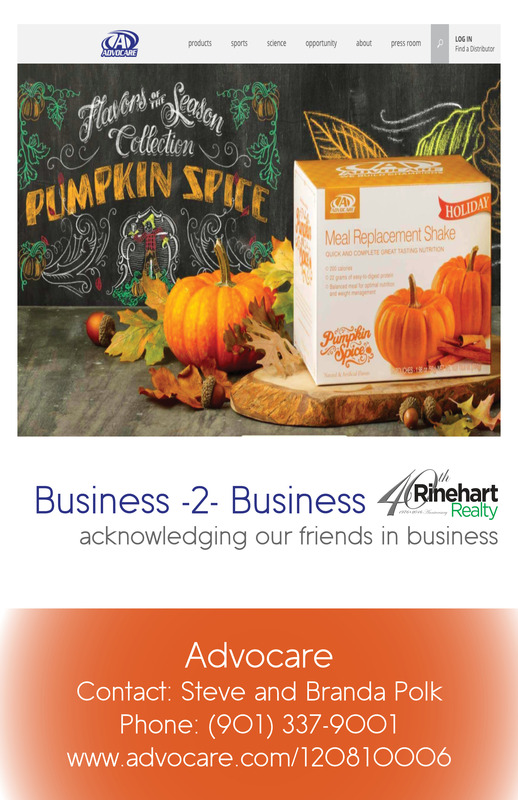 Our “Rinehart Friend of the Day” is Advocare!! !